Just as the clothes make the man, so to can the packaging make the product. No matter how good a product tastes, if its packaging doesn’t catch shoppers’ eyes, it’s unlikely to succeed. 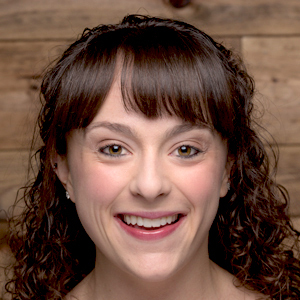 At Natural Products Expo East, the stakes were just as high. With aisles of companies exhibiting, brands needed to stand out to appeal to buyers, distributors and investors. 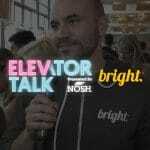 Here are eight new rebrands and redesigns that the NOSH team spotted from the show floor. 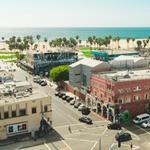 High protein, low calorie ice cream brand Enlightened launched the Barista Collection — a new series of limited-edition, coffee shop-inspired flavors — during the show. 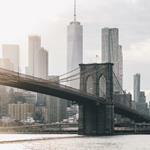 Beyond the new flavors, however, the new skus also also are the first to incorporate the line’s new branding, which will be rolled out across all of Enlightened core offerings in early 2019. 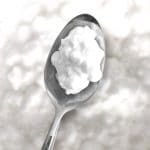 Over the last year, the company has rolled out rebrands for its other lines including its bean snacks, Bada Bean Bada Boom, and its recently launched marshmallow treat line, Cloud10. 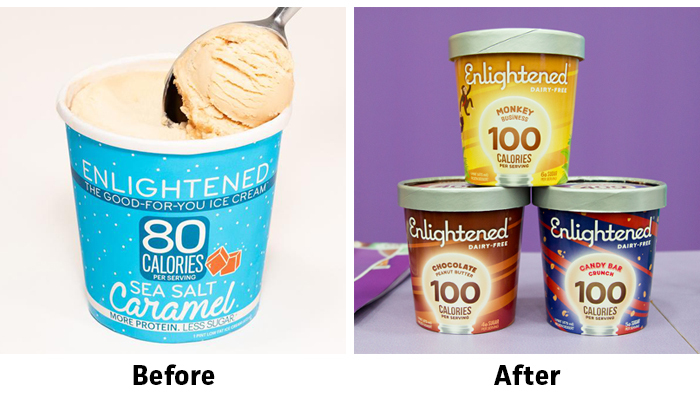 The new branding for Enlightened is intended to better match the look and feel of the company’s other brands, with bright colors, flavor-focused packaging, and bold text, according to Lily Shoretz, Enlightened’s director of brand strategy. The ice cream will also feature a new signature light bulb. 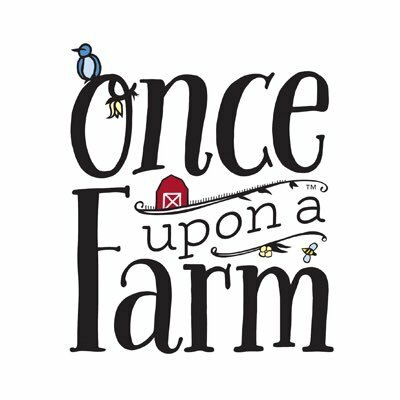 As for the Barista Collection — which includes flavors such as Triple Shot Espresso, Pumpkin Spice Latte, and White Chocolate Peppermint Mocha — it will be available through the end of the year with retailers including Hy-Vee, Safeway, Whole Foods, Sprouts, Foodtown, ShopRite, Fresh Thyme, Weis, and Albertsons. In 2017 the Brewla brand was launched by brother and sister team Daniel and Rebecca Dengrove as a frozen novelty that could be both great tasting and healthy. 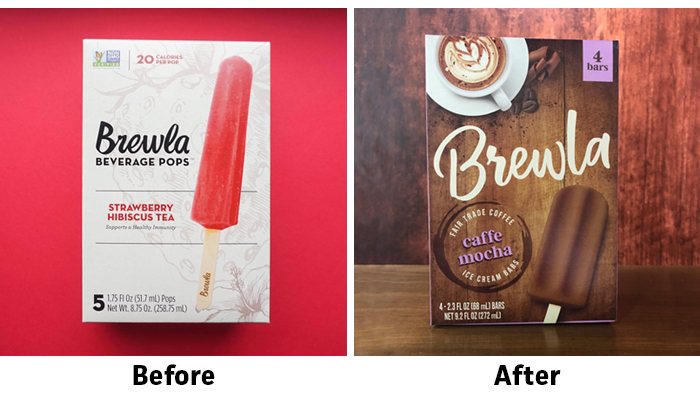 The line originally included flavors like strawberry and hibiscus tea and cold brewed coffee, however the team soon realized that it was Brewla’s coffee-based products that consumers gravitated toward most. The result was a repositioning of the brand and ultimately, a rebranding to emphasize it’s coffee house inspiration. The fruit lines were also moved under the parent company’s Ruby’s Rockets brands, which debuted its fruit-and vegetable Better Bars at the show. Now, the Brewla packaging not only includes beauty shots of their bars, but also imagery of the drinks each flavor is inspired by. 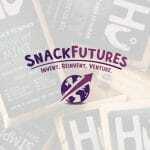 Snacklins launched in 2016 as a vegan “pork rind” company, which originated out of the D.C.-based Union Kitchen accelerator. Its mushroom and yuca crisps sold in bright, primary-colored resealable pouches with a clear window to see the product, similar to the look of many meat snacks and pork rind companies. But as the brand looks to scale up, it’s positioning its packaging to do the same. Now Snacklins has printed white one-ounce bags that capture the brand’s fun nature with cartoon face with a large mouth is inhaling the crisp snacks. The line is also now called a puffed veggie crisp to avoid consumer confusion. 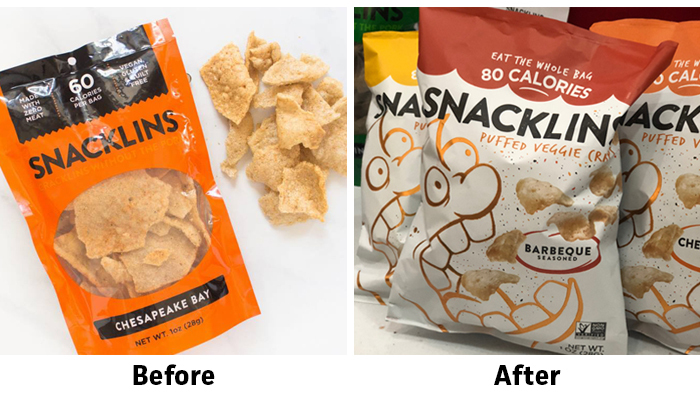 That matched with the 80 calories-per-bag callout on the top of the bag is meant to show that this snack can replace chips or other salty snacks that are typically consumed in a sitting. 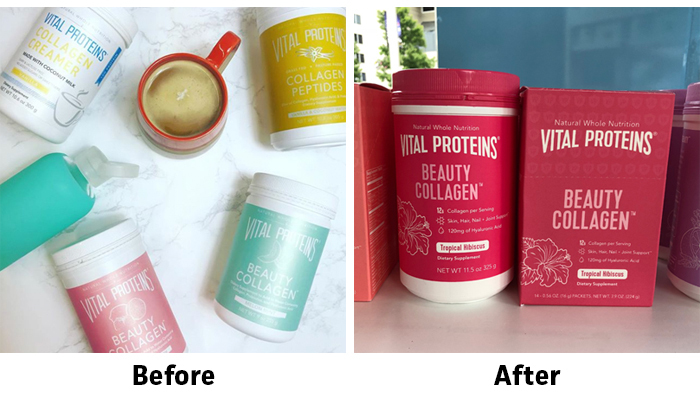 Collagen-focused supplement brand Vital Proteins is known for its clean ingredient deck, and now it’s cleaning up its label to match. 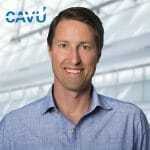 The highly-funded startup that helped spark the collagen craze recently unveiled its updated beauty line and coffee creamers. To be more photo-worthy, Vital Proteins traded its pastel color palette for bolder and brighter colors across its portfolio. The brand also streamlined its front-of-pack callouts for a cleaner and more modern look. 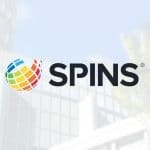 The goal with the design change was to make the products pop, especially since the company has dedicated a great portion of its marketing spend to working with social media, namely Instagram, influencers. While at the show, Vital Proteins also announced a collaboration with nut butter brand Wild Friends, for an entirely new line of Collagen Nut Butters. The Wild Friend nut butters are made with Vital Proteins Grass-Fed Collagen Peptides and are available in three flavors: Vanilla Collagen Almond Butter, Chocolate Collagen Peanut Butter and Vanilla Collagen Peanut Butter. 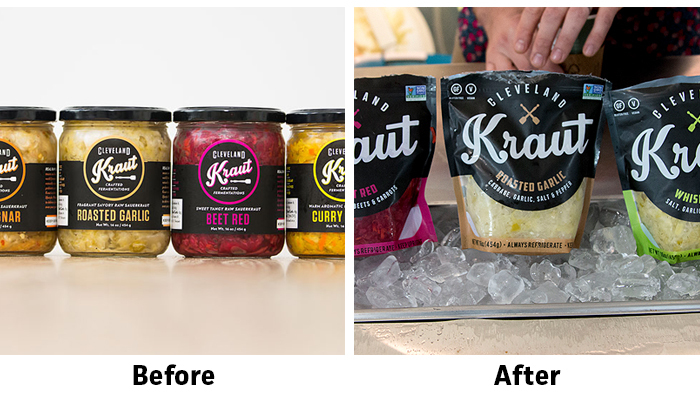 Cleveland Kraut has gone from jars to pouches. The company’s eco-friendly stand-up pouches hit shelves in July, and now at this show the brand also showed off its soon-to-launch, single-serve snack-size packaging designed by Interact Boulder. The pouches and single serve kept the brand’s signature black label but made the brand name more pronounced with a new signature fork and knife emblem. 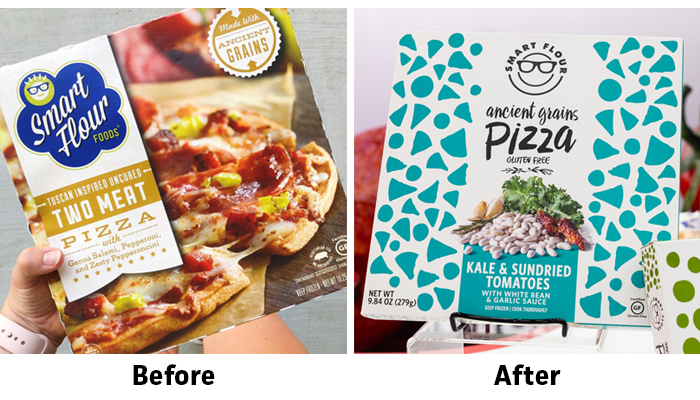 Smart Flour, a brand of frozen ancient grain pizzas and crusts, showed off a brand new look that was a sleek update of its previous design. While the old boxes highlighted a close shot of each product, the rebrand embraces Smart Flour’s playful personality, as well as its simple ingredient profile. The new box is also designed so that the pizzas can be displayed by retailers side-by-side or facing forward. The redesign will begin hitting stores this October. 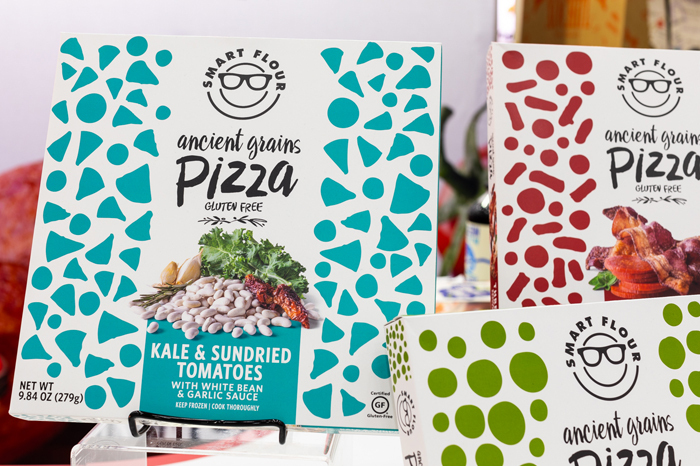 While at the show, the brand also introduced two gluten-free pizza flavors to its portfolio: Three Meat Pizza and Kale & Sundried with a Garlic White Bean Sauce. 4th & Heart has always used intricate designs on its label. While the company is still doing so with natural landscapes, it’s also freshening up its look with a simpler, yet artful design. 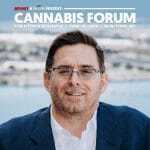 Across its products, the company has removed much of the mandela-like patterns on its label, and instead has expanded upon the landscapes that were small, on the bottom half of the jars. The products also all now sport brighter versions of its original warm color palette. 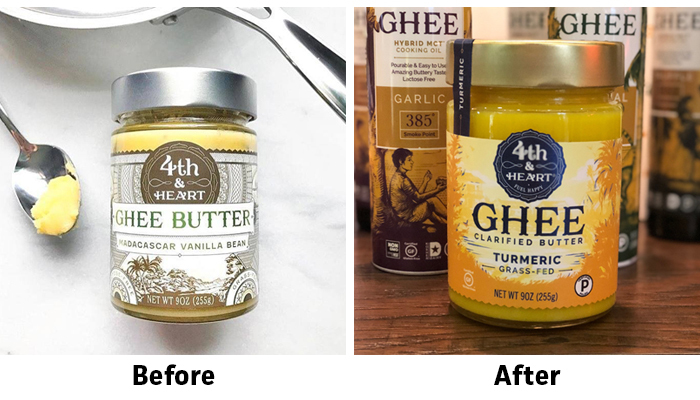 Fourth & Heart established itself as a leader in the ghee category with the initial launch of its flavored ghee. 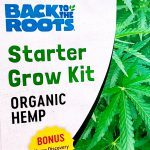 The brand has since expanded to include, Ghee Spray, Pourable Ghee Oil, Ghee To-Go packets and their latest line of Chocolate ghee, Chocti. 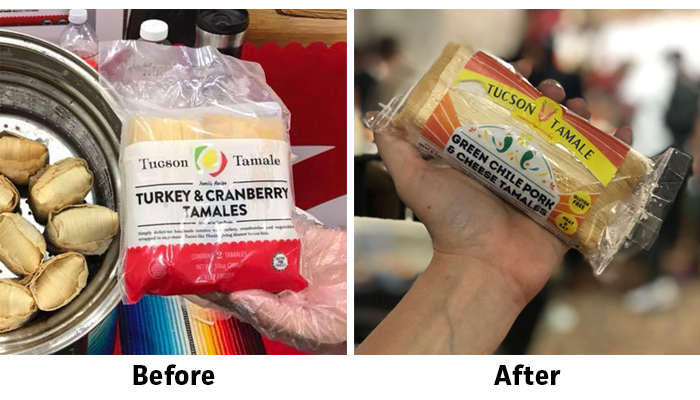 Tucson Tamale, an Arizona-based startup that makes hand-made tamales sourced with organic non-GMO corn, showed off its new brighter look. 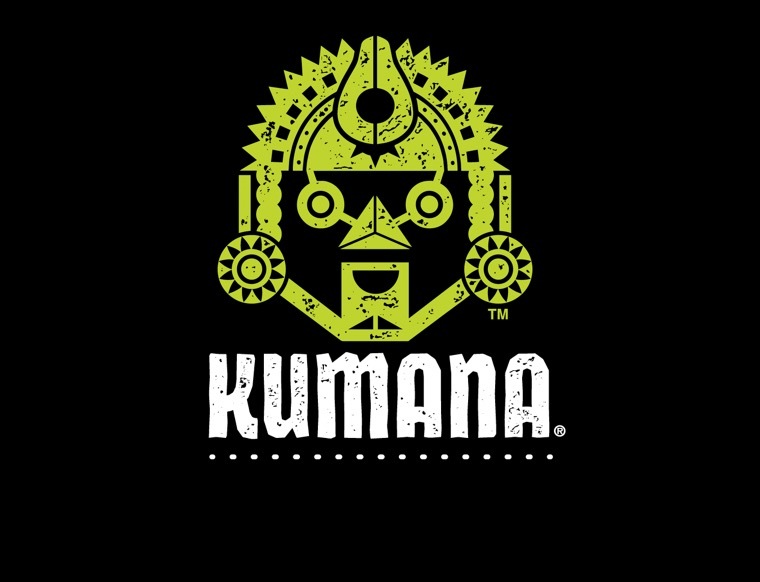 The brand kept its clear wrapper so consumers can still see each hand-made, corn-husk wrapped tamale, but the label has evolved to utilize warmer colors. 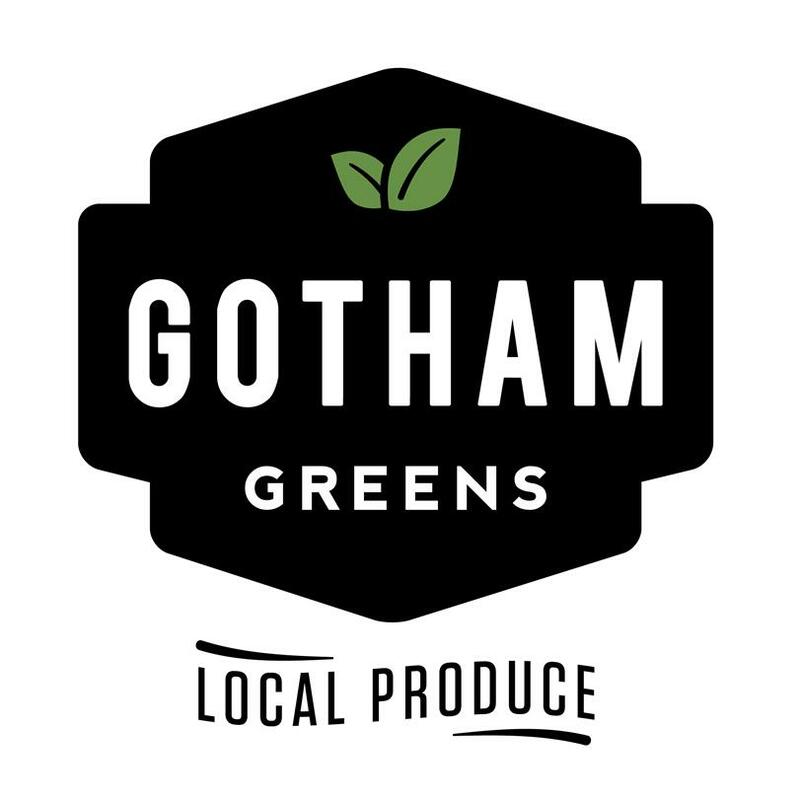 The brand has also created a new logo, which depicts a drawing of golden corn rather than an abstract sun to better highlight its star ingredient and differentiator from other heat-and-eat tamale options on the market.